Kansas City Weight Loss – Cancer Survivor Loses 35 Pounds! Home/Success Stories/Kansas City Weight Loss – Cancer Survivor Loses 35 Pounds! 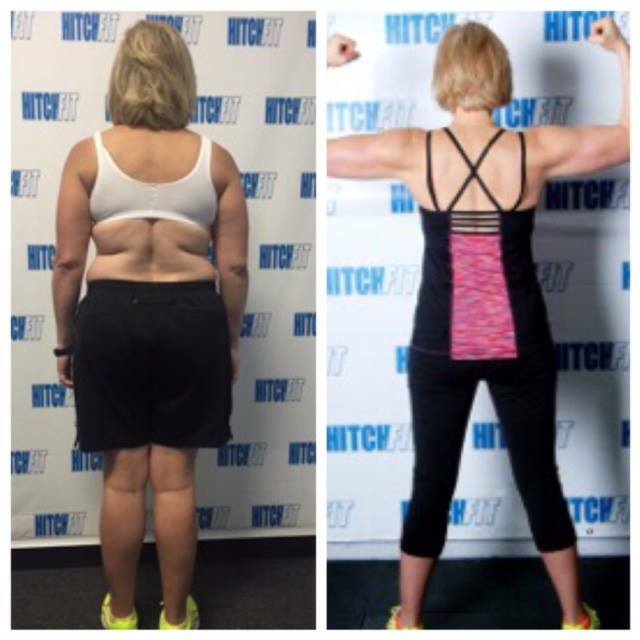 Vicki’s Hitch Fit Transformation results exceeded her expectations! · 4 ¾ inches lost around her waist & 5 ½ inches lost around her hips. When discussing the customized nutrition plan, Vicki said, “I always thought I understood the right things to eat; but once I started the meal plan, I understood I didn’t really know the right things to eat and when. I like the meal plan because it allowed me to plan and not have to make decisions about what to eat at the spur of the moment.” What would Vicki say to encourage someone who was implementing a healthy nutrition plan? “It made it a lot easier for me that my husband was pretty much willing to eat the same types of food I was eating,” Vicki observed. 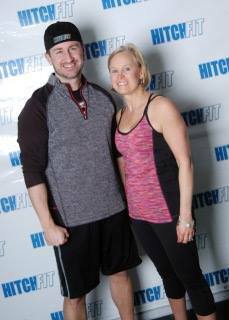 Interested in Kansas City Personal Training at Hitch Fit Gym? 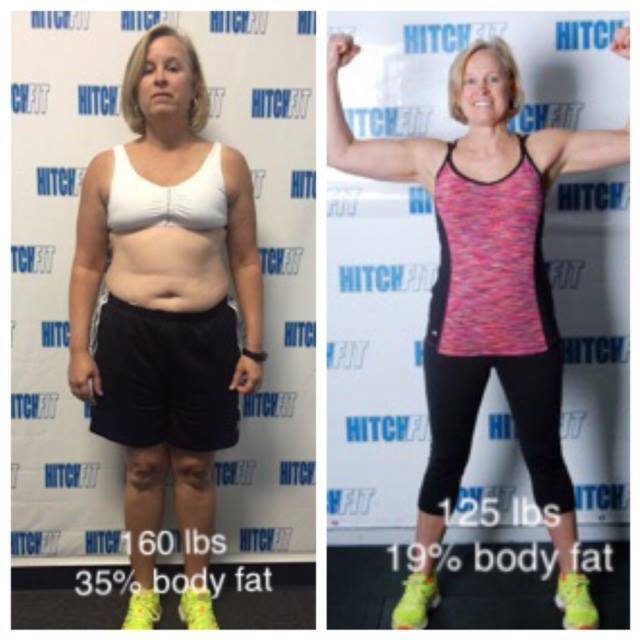 Are you ready to begin your Hitch Fit Transformation Journey? Take this advice from Vicki, “Sometimes you need a little help to get you where you want to be.